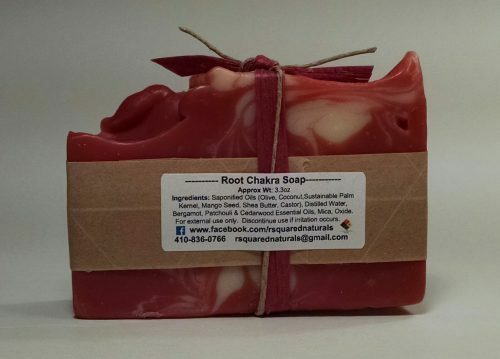 Short Product Description: Balance your chakras with this specially formulated soap. Balance each of your 7 chakras with soaps that are created for that specific purpose! 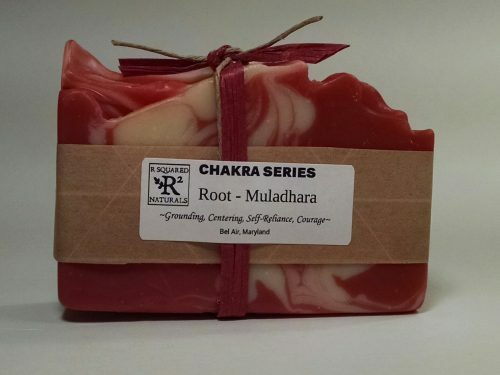 Root Chakra – Muladhara Soap shown. 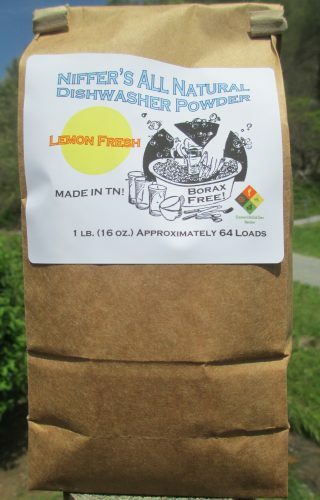 For other photos, visit us on Facebook!